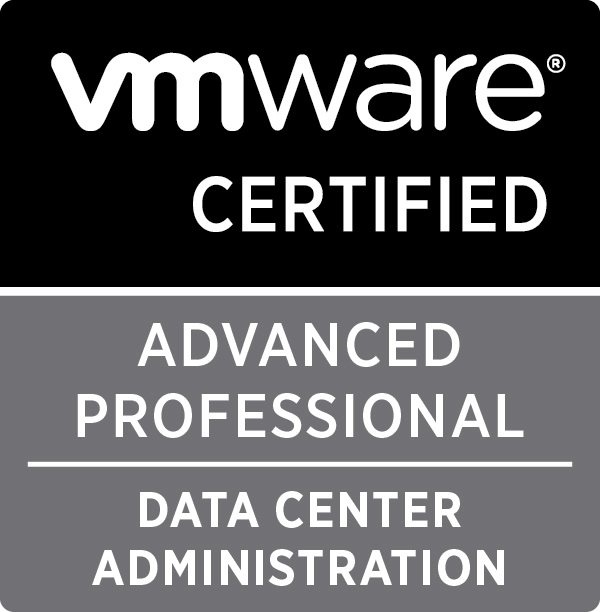 I have used VMware Workstation 7 for the last year or so and I have been really impressed with it (as a solution for virtualisation on my laptop rather than my in-house lab). So when VMware announced the release of VMware Workstation 8 today I immediately purchased the upgrade. The upgrade purchase process was very easy and the upgrade site automatically populated the previous versions serial number which allowed me to purchase the upgrade product at the reduced price of $99 or £67.55 instead of the usual price of $199 or £135.50. Installation took about 10 minutes on my Dell E6410 and unlike my Acronis upgrades didn’t require entering the previous product key to carry out the installation. Some of the blurb on the improved VMware Workstation product. 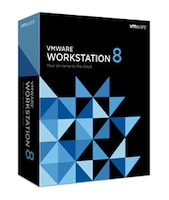 Workstation 8 is a great improvement over 7 in my opinion however I’m a little confused as to why they removed teams from v8 quite a bizarre decision I think. Taken from the VMware Workstation 8 Release Notes. •The team structure has been converted to a simple folder of virtual machines. •A new advanced settings dialog box has been added for network adapters to let you throttle the bandwidth of incoming and outgoing transmissions and simulate packet loss. •You can perform power operations on several virtual machines at the same time by selecting virtual machines on the folder tab and pressing the power button on the toolbar. If all of the virtual machines in a folder are in the same power state, you can select the folder to perform a power operation on all of the virtual machines in the folder. •You use a global Workstation preference to configure the delay between powering on virtual machines. •To implement LAN segments, you can use traditional VMnets or put all of the virtual machines that you want to communicate on the same custom VMnet. Thanks Simon, I spotted that after posting the above (decided to google it). Still think its a bit odd to go a bit backwards and call it folders, granted the abilities have improved but why not align the object name with vsphere and call it vApps or something similar. Guess I need to play with W8 a bit more to get a feel for it. Dale, you’re expecting that the teams talk to each other 😉 look at the other major OS vendors out there with products that don’t follow the same naming conventions. It’s nothing new and it won’t change.